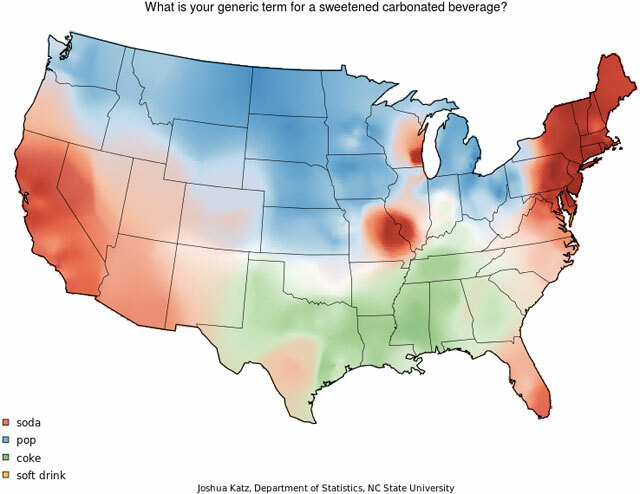 These maps are a fascinating representation of the differences in American speech. I was surprised by several of them. I’d be interested to see one for the pronunciation of “gif”. This entry was posted on June 6, 2013 at 9:50 pm and filed under America, speech.